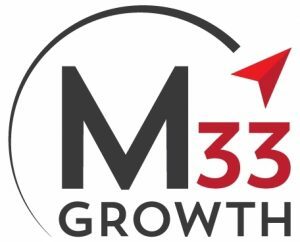 M33 Growth, a Boston, MA-based venture and growth-stage investment firm, closed its debut fund, at $180m. M33 Growth I LP’s limited partners include top endowments, institutional investors and philanthropic foundations. The fund will initially make eight to 10 investments in bootstrapped companies with more than $5m in revenue in the software, healthcare and services sectors. Co-founded by Managing Directors Brian Shortsleeve, Michael Anello and Gabriel Ling, M33 Growth is a venture and growth stage investment firm that partners with founders and CEOs and seeks to rapidly scale and build industry-leading companies, The founders will apply their experience and networks to accelerate the sales and marketing activities of its portfolio companies, and will seek to drive acquisitions and build value through data assets to expand portfolio companies in their respective markets.